Modern flight-analysis gear includes capabilities to monitor aircraft, flight patterns, mechanical integrity and more. Modern data acquisition technology uses real-time communication and advanced networks to monitor aircraft all over the world. This allows for flight data to still be relayed to crews and inspectors on the ground in the event of an accident, even if flight data recorders (FDRs) are unrecoverable. 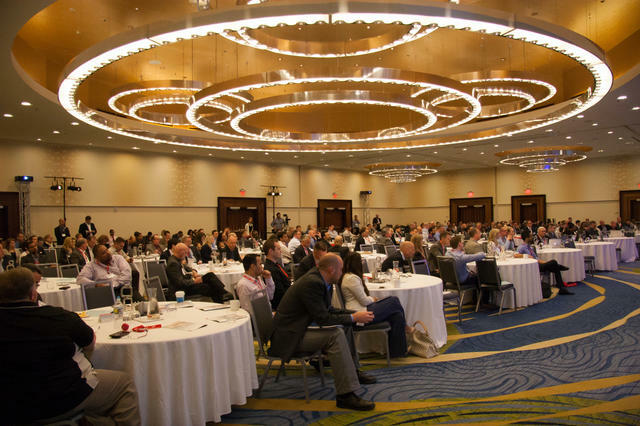 A survey of Avionics readers revealed that 46.2% need to acquire a new flight data acquisition unit for their aircraft or commercial fleet. 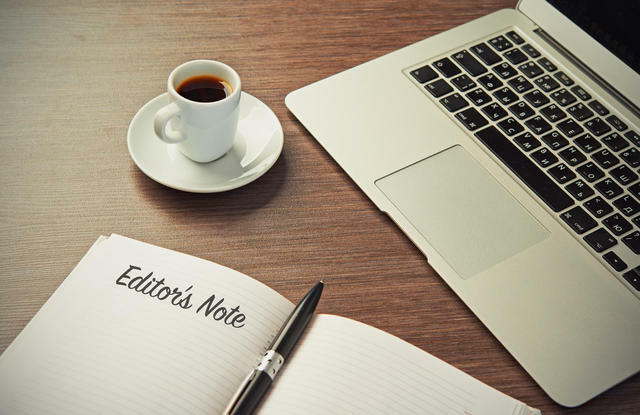 For most readers, compliance with civil aviation authority regulations and flight operations quality assurance initiatives is a major concern. Other considerations include real-time monitoring of flight data and compatibility with Wi-Fi or cellular technology. The majority of responses (85.2%) were from the fixed-wing community, most operating heavy commercial aircraft. 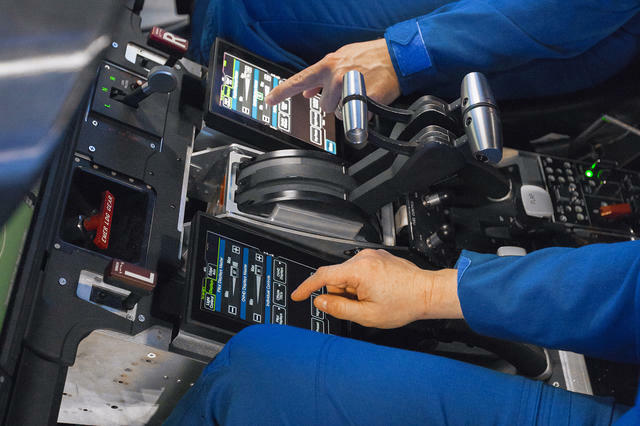 Operators of fixed- and rotary-wing aircraft are interested in acquiring new flight data acquisition technology because of mandated requirements for flight operational and quality assurance, or new requirements for air medical operators for flight data monitoring equipment. 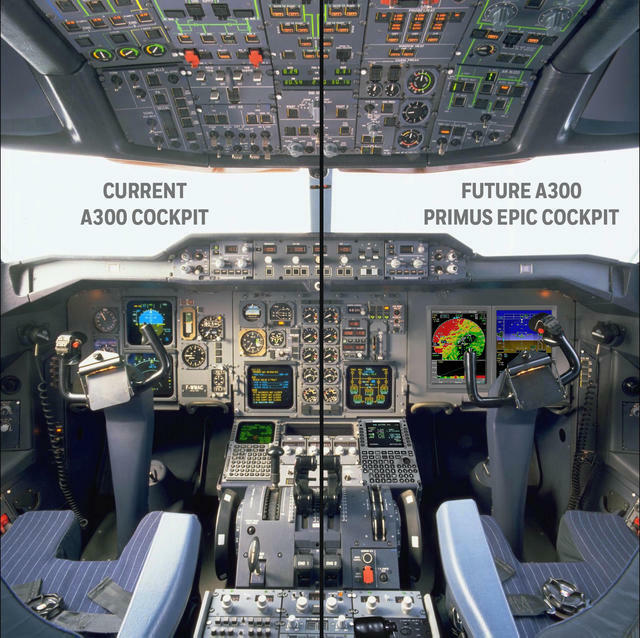 Meanwhile, OEMs want to reduce costs associated with flight data monitoring for flight testing of new aircraft and re-engined types. Other end users, such as aerial firefighting units and airlines with weather-challenged route structures, have more unique needs for the analysis of flight data. 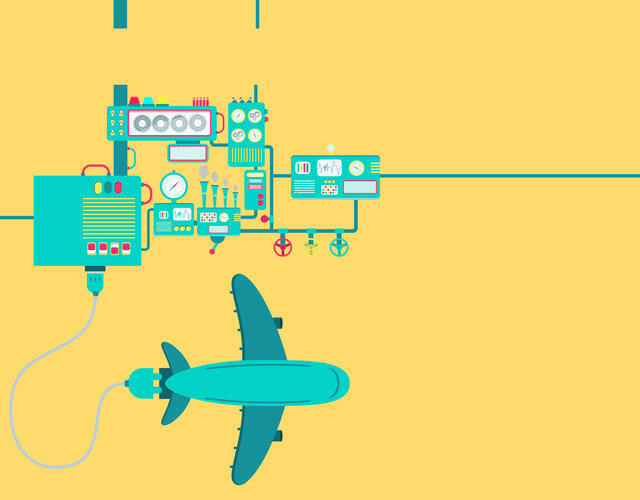 Companies that provide flight data acquisition technology are seeing increased demand for both their onboard hardware and off-board software. A very large part of our survey respondents has had experience with Honeywell, Rockwell Collins, L-3 and Universal Avionics. 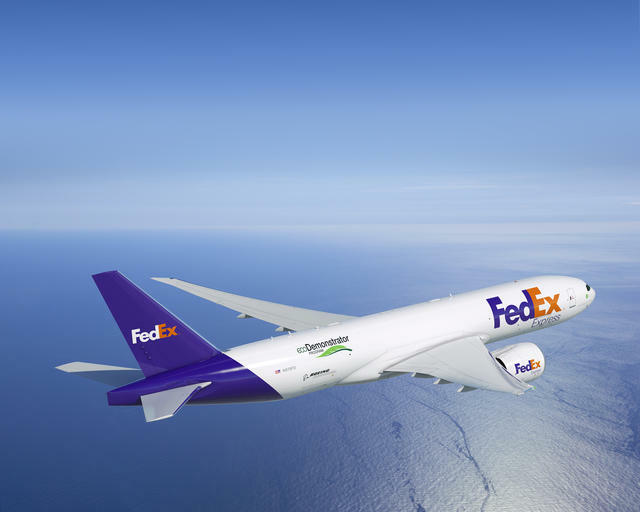 Calgary, Alberta-based FLYHT Aerospace Solutions is supplying its UpTime Cloud automated flight information reporting product and management platform to Boeing as part of its upcoming flight test program on a FedEx 777. FLYHT is participating in the Boeing ecoDemonstrator Program to collect data and produce test reports necessary to demonstrate autonomous distress tracking and the timely recovery of flight data to help drive industry standardization and requirements. The company’s portion of the ecoDemonstrator Program was initiated in April and is expected to be completed in 2018. Another major supplier of flight data management, flight tracking and data and voice satellite communications equipment is Victoria, British Columbia-based Latitude Technologies Corp. Its IONode flight data management recorder is best described as an intelligent data acquisition component in a flexible system allowing operators to automate and manage their data monitoring and reporting. It is also capable of providing flight data analysis in a way that fits best for specific end user flight and maintenance operations, according to Latitude President/CEO Mark Insley. The IONode is also capable of collecting information directly from external analog and digital sensors as well as its own internal micro-electromechanical systems (MEMS) inertial accelerometers, a digital compass, plus high-capture-rate, 66-channel satellite-based augmentation system (SBAS) GPS receiver. Ravn Alaska’s Corvus Airlines is installing the IONode on about 60 of its aircraft. 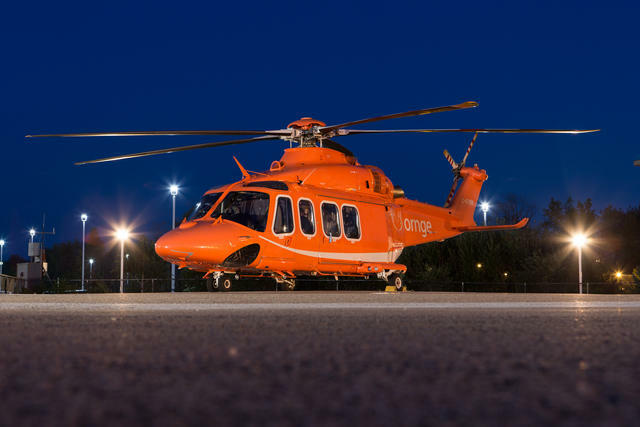 Latitude also recently signed a three-year contract to provide flight data analytics services to Mississauga, Ontario-based Ornge for that Canadian aerial medical service provider’s fleet of Leonardo AW139 helicopters. Using existing onboard solid-state quick access recorders, Latitude will assist in developing a helicopter flight data monitoring program whereby digital flight data generated during line operations is collected and analyzed to provide greater insight into the total flight operations environment, Insley told Avionics. When Curtiss-Wright Defense Solutions introduced its first FDR in 1957, it used magnetic tape and was primarily for storing flight instruments and cockpit voice recorder (CVR) information. Today, the company’s next-generation Fortress recorder has advanced. “What we’ve tried to define is something that is more than just a flight recorder and can record more data than is necessary — and then can be used for analysis of that data,” said Steve Leaper, Curtiss-Wright FDR product manager. This unit is considered rack-less, as it is mounted directly to the airframe. It comes with a 64GB crash-protected memory unit and a download port for flight data monitoring. Fortress uses two recorders — a fixed, combined one mounted with the main unit and an automatically deployable one on the aircraft’s skin designed to float on the ocean, enabling its data to be recovered quickly. The unit contains three modules: a CVR, FDR and data-link recorder. Teledyne Controls is one of the most widely used providers of flight data acquisition. 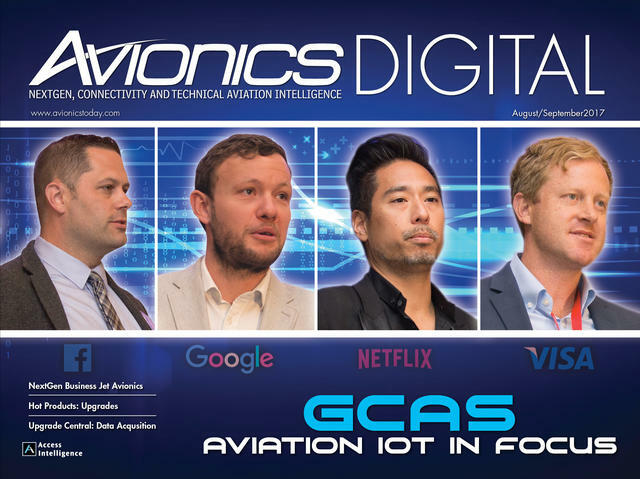 Its data acquisition unit technology has evolved continually as new generations of the most widely used commercial airframes, such as the Boeing 737, have entered service. Its GroundLink Comm+ system is designed to automate the wireless distribution of navigation databases and software parts, and provides data interfaces for cockpit electronic flight bags.